der Sathörner geeignet ohne verfärbend in den Grundtonbereich vorzudringen. 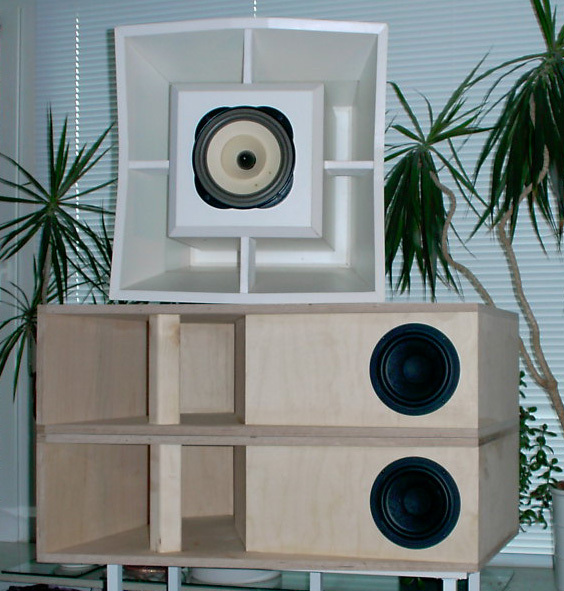 Das kleinste Subwoofer Horn aller Zeiten !? without colorations in the lower mids. consistent and fastest bass with low membrane movement. The smallest subwoofer horn ever!? Sind die Daten vom anderen Treibern ähnlich = geeignet. just pick the cheapest LS. If you find other LS's with similar data = also suitable. Hintergrund, es gibt ja auch viele größere Basstreiber. Schallwände aus Plexiglas optisch ansprechend abgestimmt. 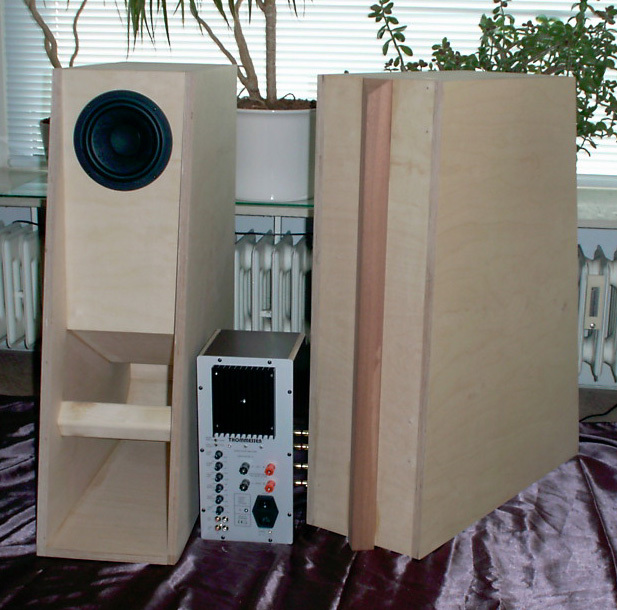 discovered by some of the established speaker developers. 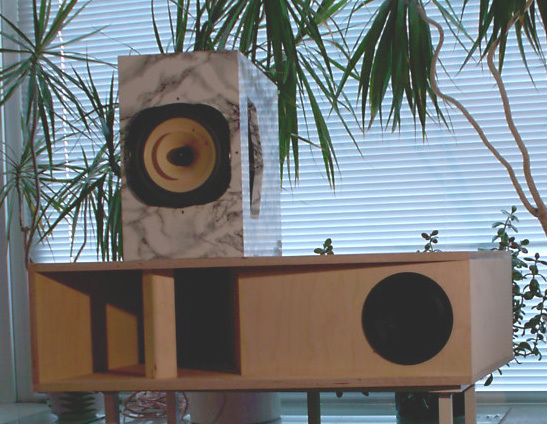 speakers used in closed, small enclosures. 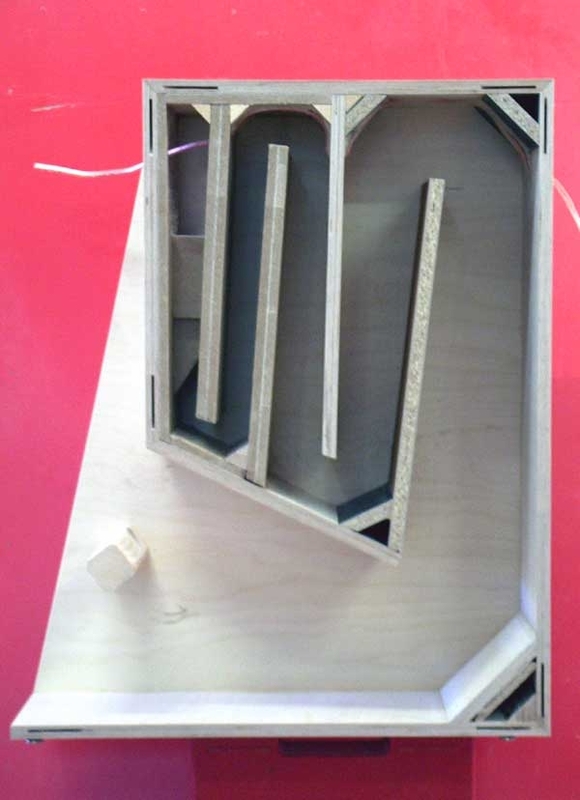 plexiglass (25 mm) in order to provide an appealing look. submodule is the only reason not to build.